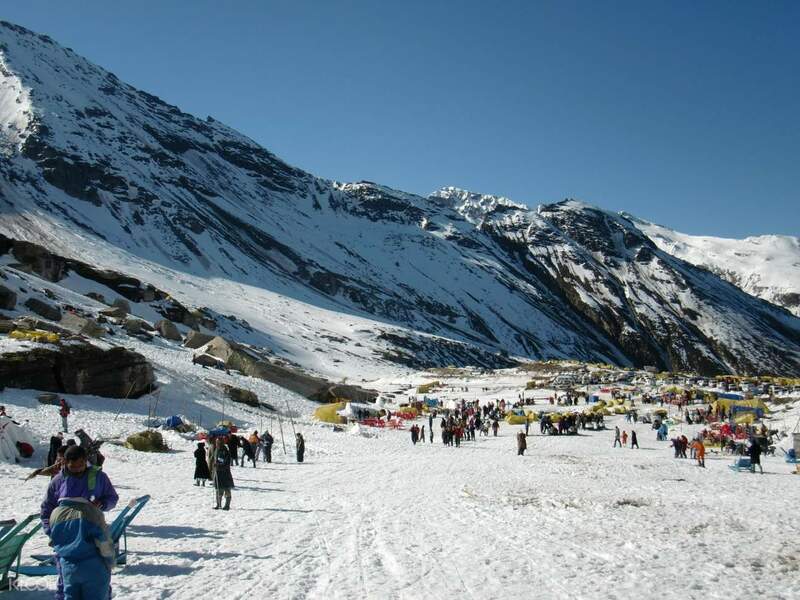 Don't worry about how you'll see Rohtang Pass - this car charter will take you there safely! 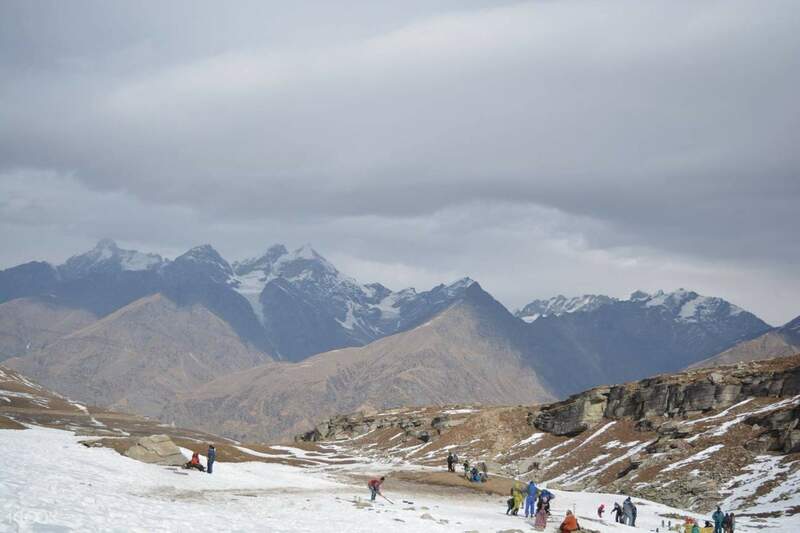 Looking to visit Rohtang Pass? Let your itinerary be under your control on this private car charter that takes you between Manali and the Rohtang Pass on a comfortable, professional car charter throughout the day. You won't have to worry about getting from one point to another; all you'll have to think about where you'll go and what you'll see. Enjoy a drive that takes you straight from Manali and to the pass, looking out your windows to watch the slopes that change through the seasons going by. Rest easy knowing that the car charter will take you safely where you need to go and back safely to Manali when your trip to Rohtang Pass is done. After booking this from klook, I was really looking forward to get into rohtang pass that is why i decided to visit manali. My fault that i didn't check the situation there beforehand. 2 days prior to the said trip which i booked already several days ago, i was informed by the local tour operator that it is impossible to get to rohtang pass as it is closed during this season due to heavy snowfall. Instead of the rohtang pass, they offered me the manalo local sightseeing which costs lesser than the rohtang pass tour. Unfortunately i will not get any refund for although the cab who shown me around was nice (Goldy). Hopefully klook will look seriously in to this matter. After booking this from klook, I was really looking forward to get into rohtang pass that is why i decided to visit manali. My fault that i didn't check the situation there beforehand. 2 days prior to the said trip which i booked already several days ago, i was informed by the local tour operator that it is impossible to get to rohtang pass as it is closed during this season due to heavy snowfall. Instead of the rohtang pass, they offered me the manalo local sightseeing which costs lesser than the rohtang pass tour. Unfortunately i will not get any refund for although the cab who shown me around was nice (Goldy). Hopefully klook will look seriously in to this matter.